Hello friends! 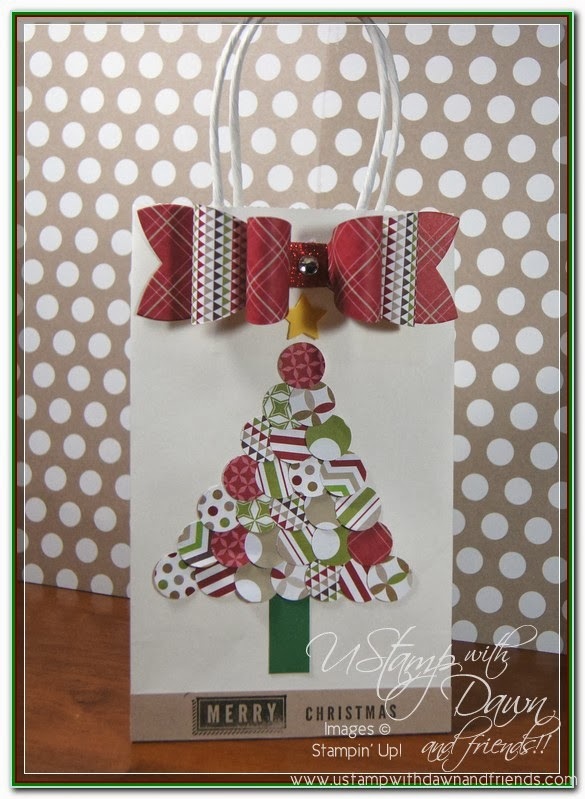 Stay tuned for more projects and inspiration coming up. 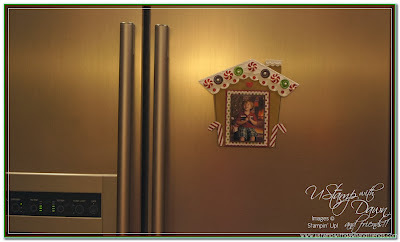 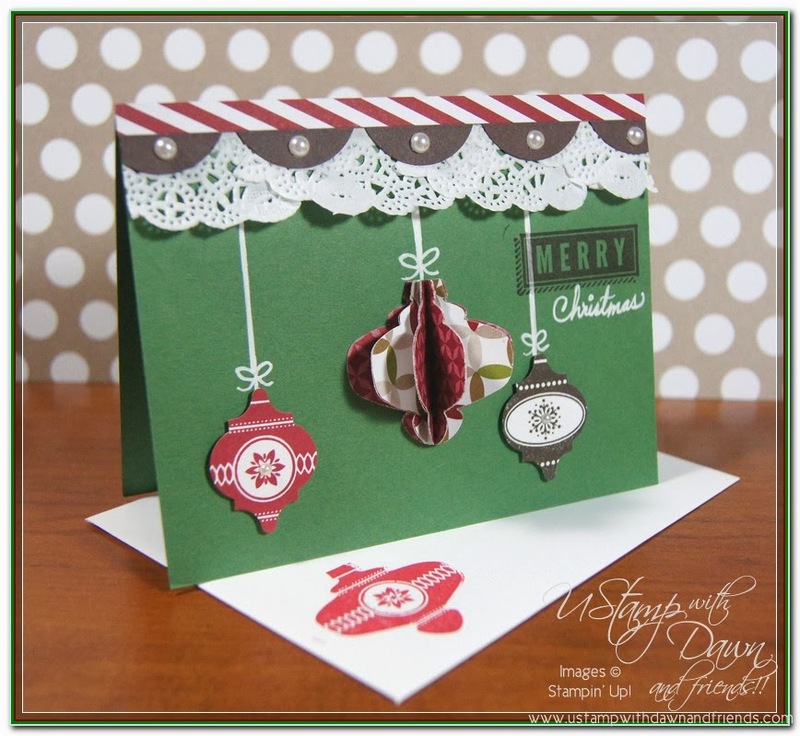 I will have 3 projects to share for Heating Up The Holidays 2013 Ustamp event. 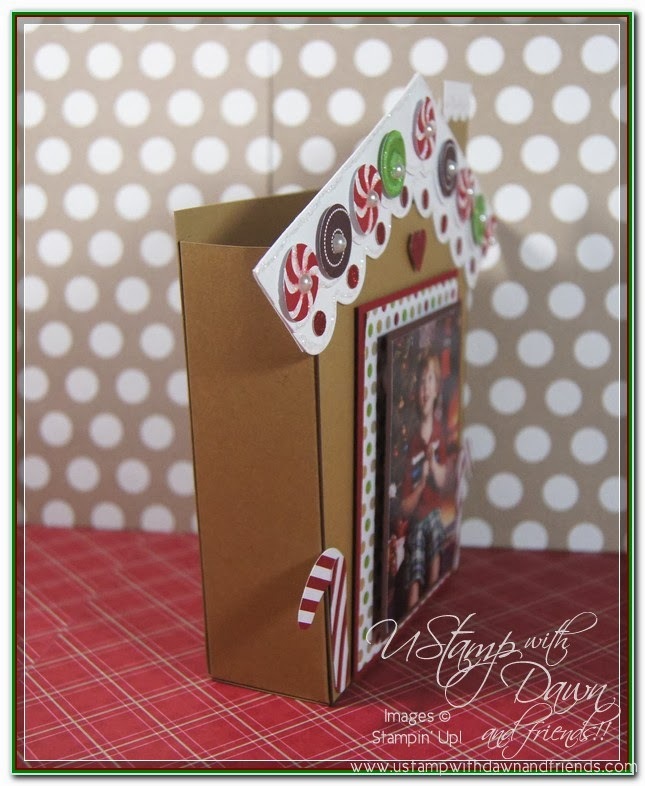 Be sure to stop at the website and sign up so you don't miss out on all the fun projects and PDF's of step by step instructions. 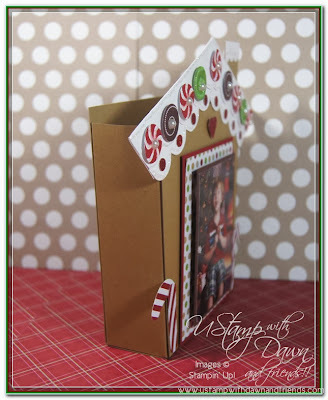 Here is a sneak peek of my next project. Knockout Punches 2013 is a very fun and creative Ustamp event. 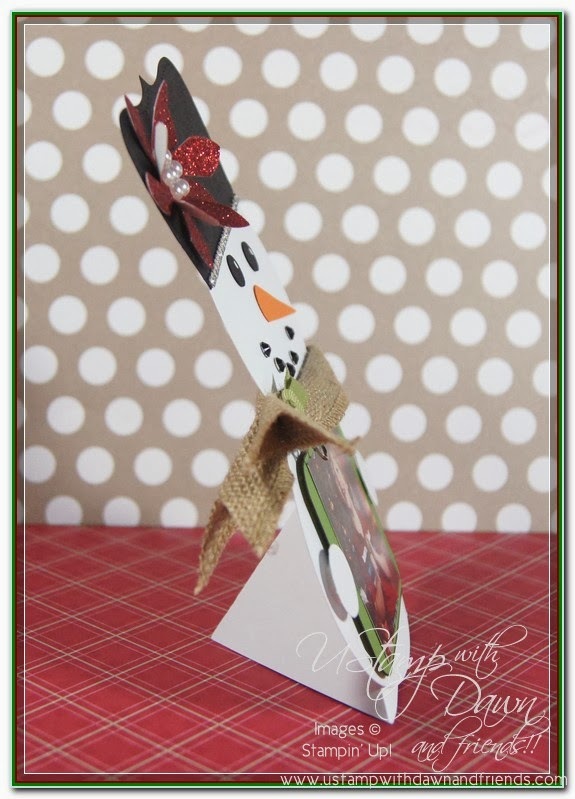 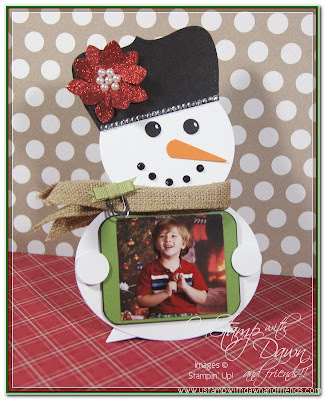 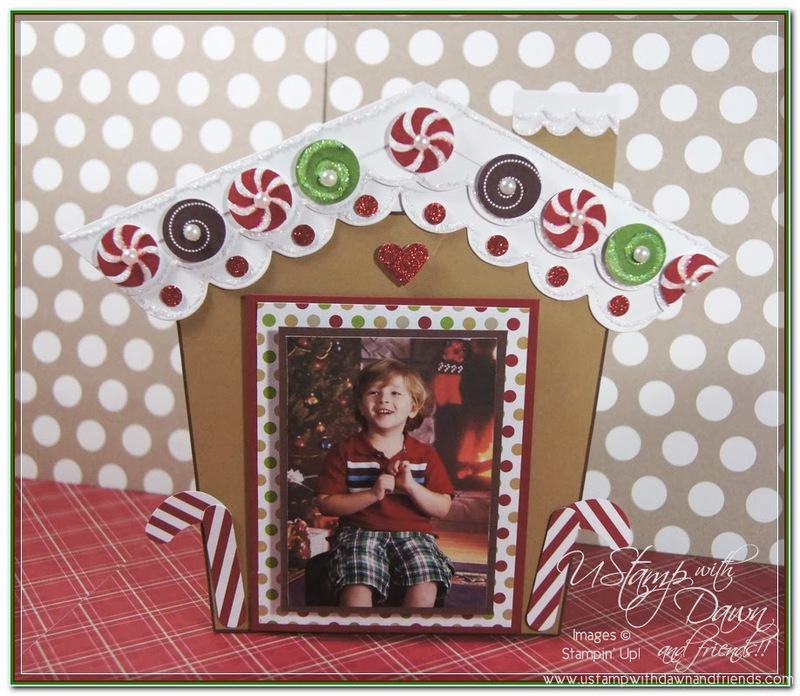 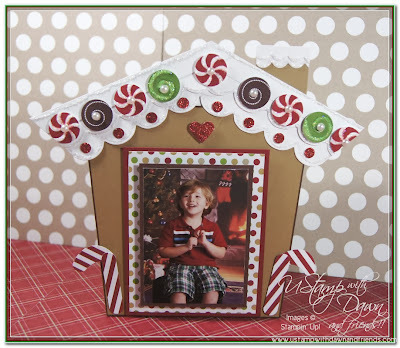 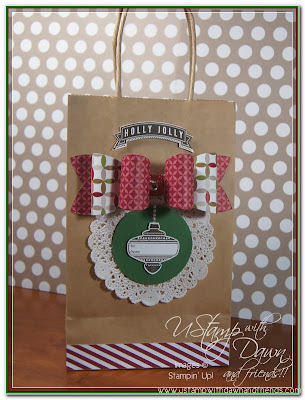 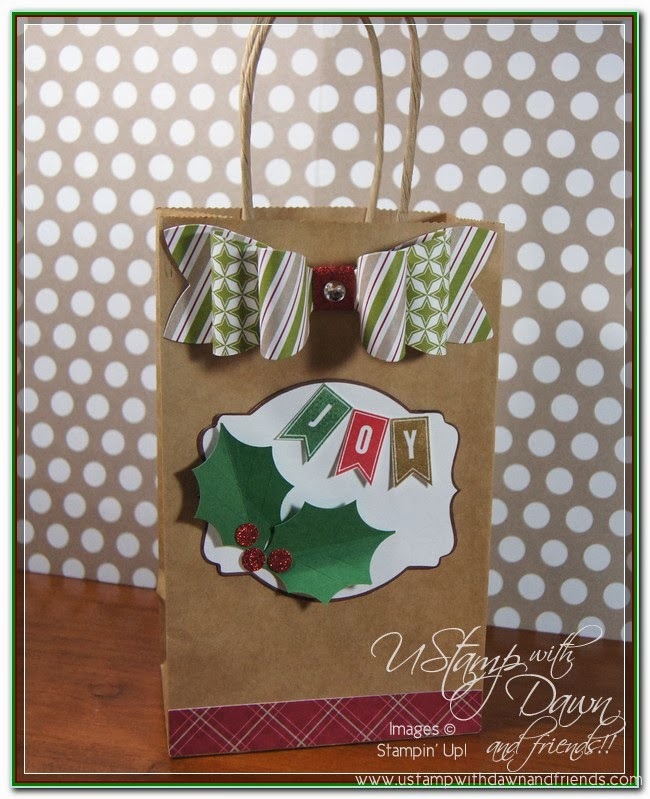 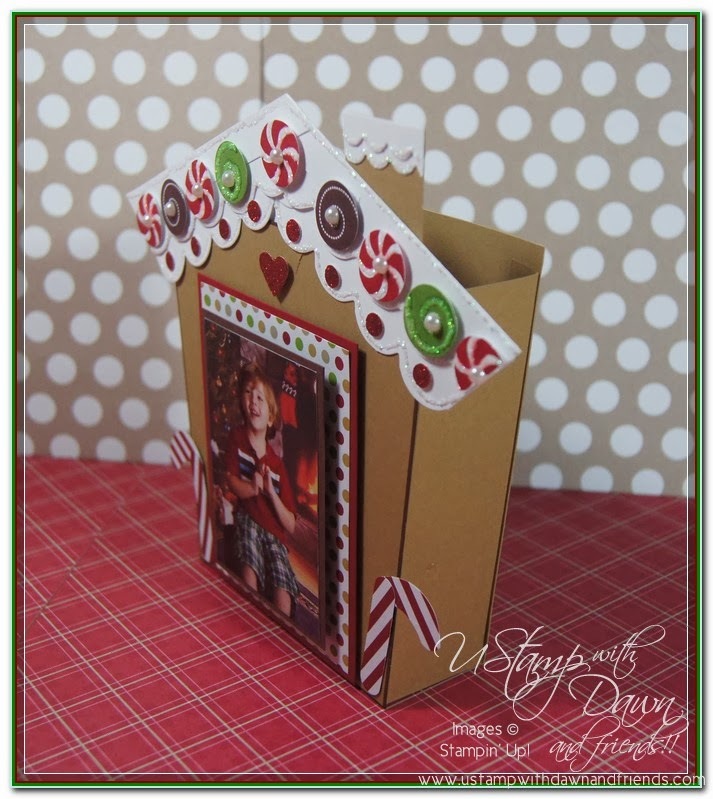 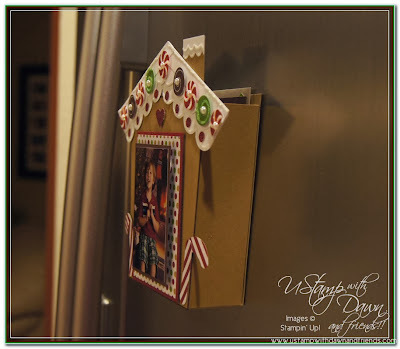 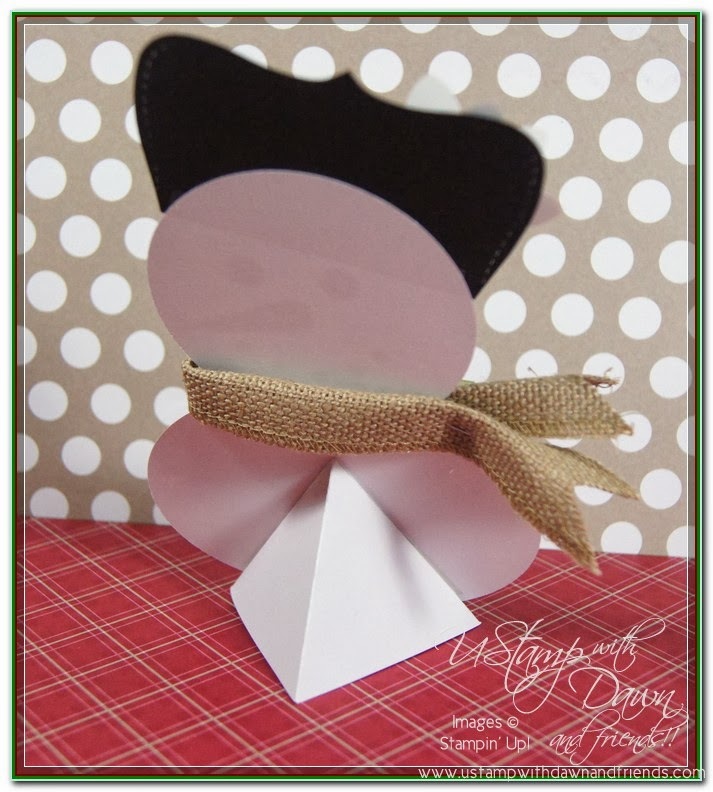 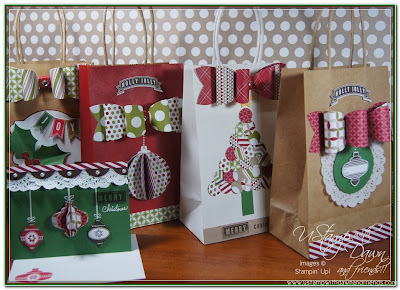 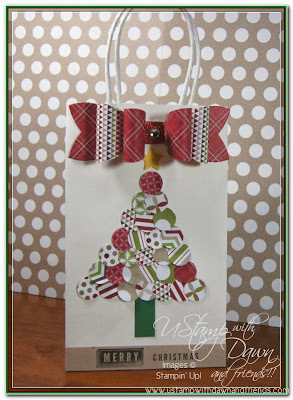 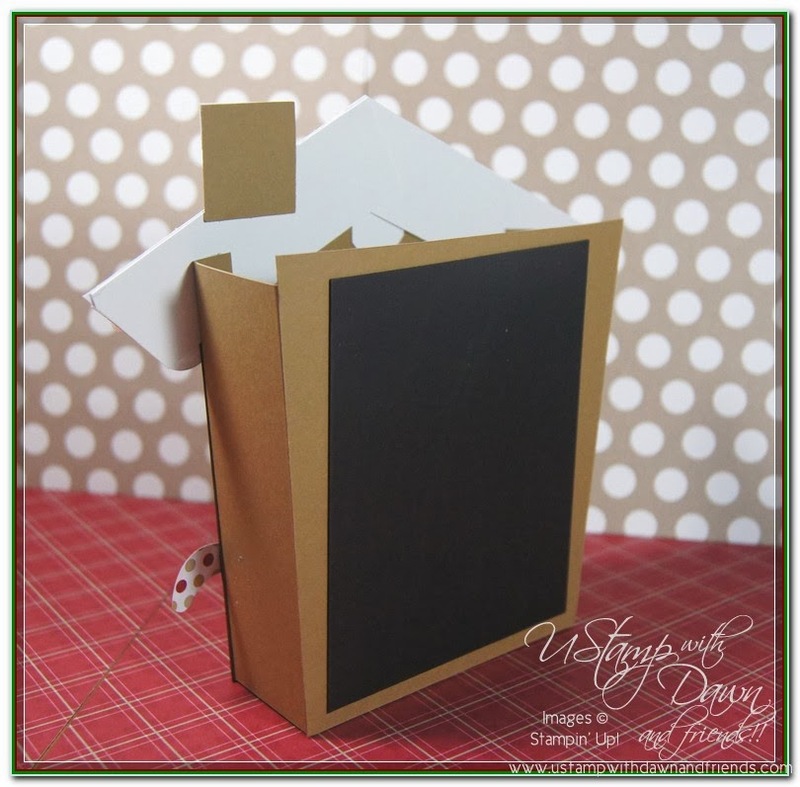 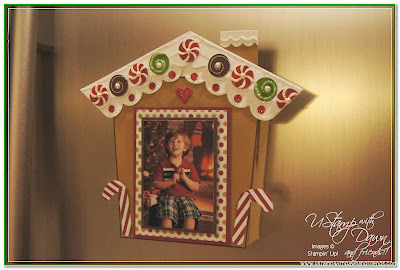 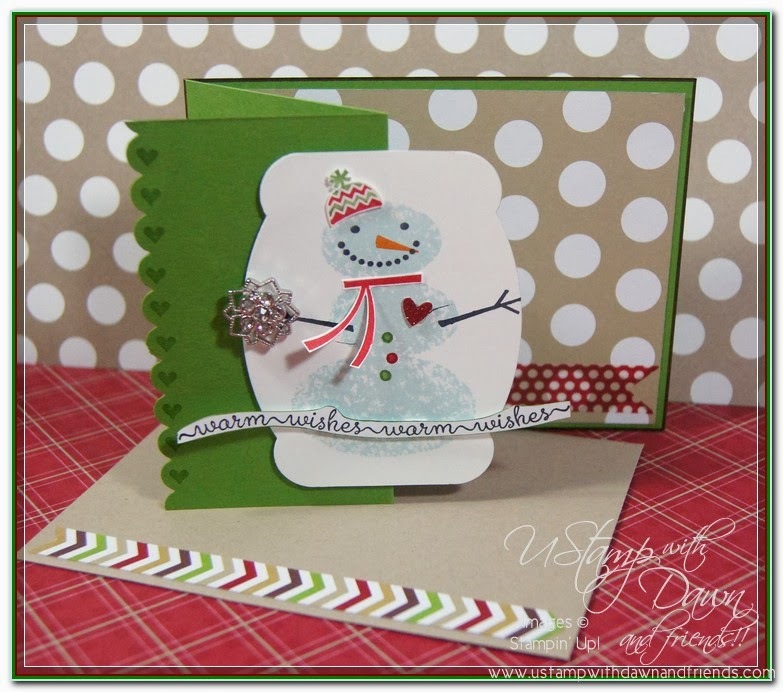 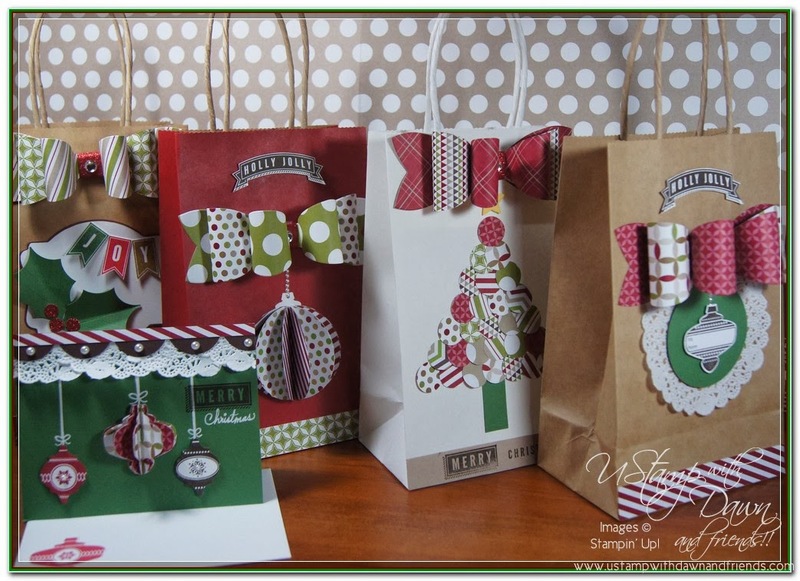 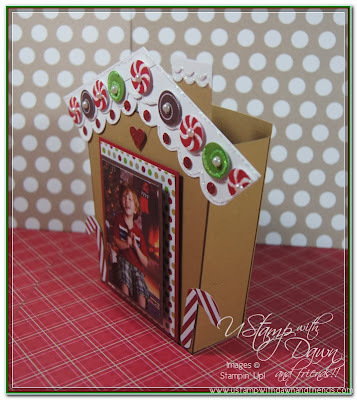 I had a lot of fun creating and designing fun and trendy projects using lots of punches. 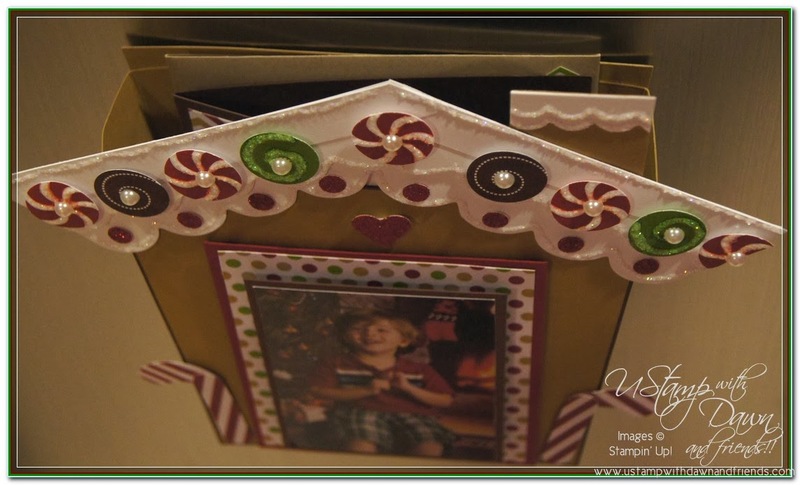 I know you will love these projects, so hop on to the Ustamp webpage and sign up for this event. There are over 40 projects complete with lots of pictures and PDF tutorials. You don't want to miss this!